This text manual is intended for programer who wish to make use of the network services of the LANtastic Network Operating System (LANOS). network services of the LANtastic Network Operating System (LANOS). LANOS services described in this manual are for version 3.00 or above. although they are intrisic to the underlying NETBIOS implementation. Throughout this manual references will be made to network paths. LANOS network paths are fully compatibly with MS-DOS network paths. may in fact be an entire disk. useful system calls" section for example uses of find-first/next. its name is replaced by the file or directry it refers to. The folowing examples illustrate the operation of indirect files. variety of names while residing in another directory. Since the concept of indirect files does not exists under DOS. files you must reference them through the network. return error codes. The error code number is always returned in AX. 3AHIncorrect response received from network node ??????????????? 3BHUnexpected network error from network node ??????????????? 3DHPrint queue full on network node ??????????????? 3EHNo room for print file on network node ??????????????? 3FHThe print file has been deleted on network node ??????????????? 41HYou have been denied access on network node ??????????????? 48HPrint or disk redirection is paused on network node ??????????????? 4DHDisk limit has been exceeded on network node ??????????????? 4EHNot logged in to network node ??????????????? 54HToo many redirections or logins to network node ??????????????? 55HDuplicate redirection or login to network node ??????????????? ES:DIPointer to ASCIZ text buffer containing error text. the text in this buffer. ; ES:DI now points to error string. Before NETBIOS calls may be performed the NETBIOS must be installed. cmpax, 0F000h; Pointing into BIOS? ; request to make sure that it is a legal NETBIOS. redirector, server or LANPUP software is installed. The alternate interface (2A) was originally designed as a "higher"
of the 2A interface functions that are supported are described below. DESCRIPTION:Checks to see if a 2A interface is installed. DESCRITION:Executes a NETBIOS command (similar to 5C interface). 0400H to execute NETBIOS with error retry. DESCRITION:Return NETBIOS resources which are available for use. a program terminates or when the printer is opened and closed. implicitly starts a new print job. DESCRIPTION:Printer output is flushed and a new print job is started. combined or printer output separated) is returned. combined or printer output seprated) can be set. command implicitly starts a new print job. CLNETBIOS name number of machine name. whenever a file is queued to the printer. are controlled by the system administer using the NET_MGR program. The system call DOES NOT return an error, however. of the setup string (CX) is 0. BXRedirection entry index. Index 0 specifies the first entry. name which the redirection index corresponds with. network path that the redirected device refers to. used to scan the list of redirected devices. For disk devices specify A:, B:, C:, etc. ES:DIPointer to network path to redirect the device to. Redirect device allows you to connect local devices to network paths. For example you can connect your LPT1 to a printer on another node. References to LPT1 are routed to the network. DS:SIPointer to device name to cancel redirection for. that the device is restored to its former state. BXLogin entry index (0 based). to reread the login entry. DOES NOT include the \\ prefix. to reread the suername entry. may be used as input "Login to Server" (5F81) system call. name DOES NOT include the \\ prefix. DISABLE ACCOUNT disables a user's currently logged in account. NET_MGR). Requires system manager to reenable account. currently logged into the server with. by the server and requires not workstation resources. ; to the send rude messages. MBT_warningequ 1; Server warning message. described above for 5F98H system call. an unsolicited message is received. call for list of bits. DS:SIPointer to memory block to transfer queue entry into. BXNext queue entry index to use to find next entry. DS:SIFilled memory block with queue entry info. ; Definition of a queue entry. 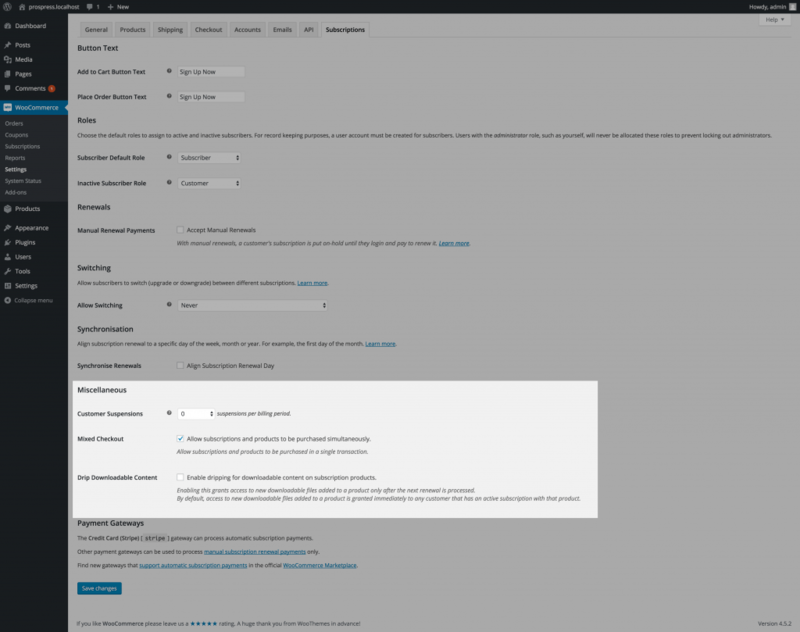 Set queue entry allows you to change certain fields in a queue entry. The queue entry must be currently open and you must have a handle to it. despooling for selected printers or all printers. ; so far. May be used to compute % completed. ; that logical printer resource should be queued or not. DS:SIFilled buffer with login entry information. ; Definition of the various login states and privilege. ES:DIPointer to full ASCIZ path (including servre name). E.g. can return the server's physical path. ES:DIPointer to full ASCIZ path of indirect file to create. E.g. referenced, the path \MISC\TEXT.DAT would be substituted. ES:DIPointer to full network path of indirect file. Get indirect file contents will return the contents of an indirect file. indirect file by create indirect file. ES:DIPointer to ASCIZ server name to get time from. seconds). A value of 0 means timeouts are disabled. to the server's network control directory (e.g. \\SERVER\*. *).